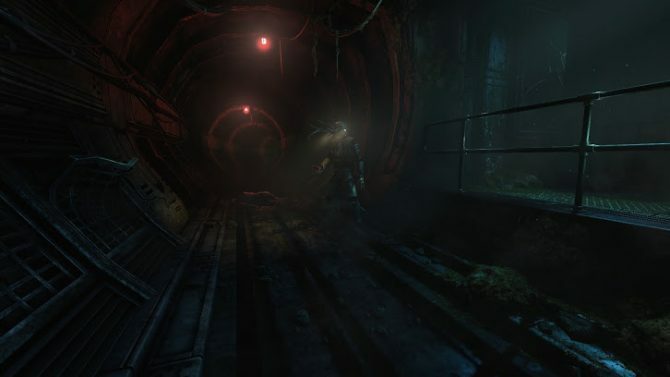 Frictional Games just can’t get enough of creeping us all out, and their upcoming sci-fi horror game, SOMA, seeks to do just that. 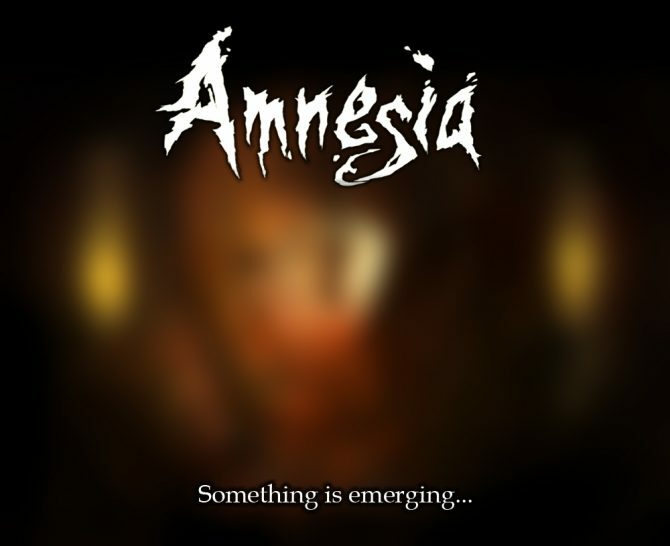 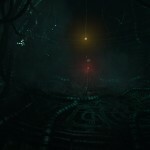 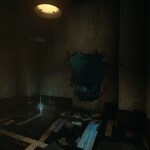 The follow-up title to the studio’s critically-acclaimed Amnesia series, SOMA has given us the shivers with recent video teasers “Vivarium” and “Mockingbird.” Now a brand new teaser trailer has been released, which you can view below, which shows off more of the chilling game. 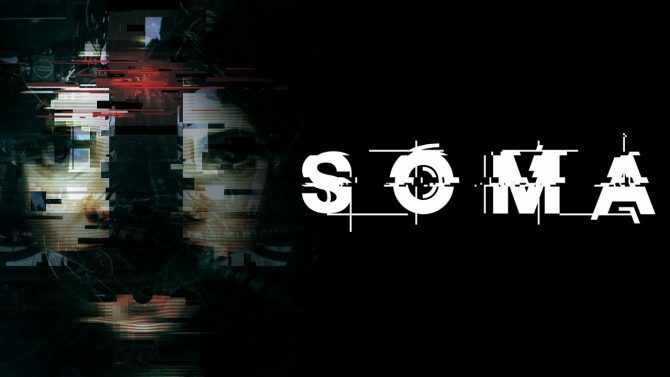 SOMA is set to release to PC and PS4 sometime in 2015. 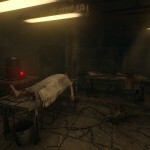 Check out the SOMA website for more details, and check out the trio of screenshots below for a closer look.